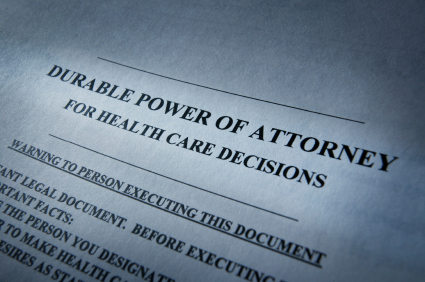 Under Massachusetts law, you may authorize another person to make health care decisions for you should you lose the ability to decide for yourself. You can appoint this person, referred to as a "health care agent," by completing a form called a "health care proxy." Generally, you will want to choose another person who will make medical decisions consistent with your personal convictions and preferences. As a Catholic, you will also want the health care agent's decisions to comply with the authentic teaching of the Catholic Church. Click here for a downloadable copy of the Massachusetts Health Care Proxy as prepared by the Massachusetts Catholic Conference.